STATE CAPITOL, PHOENIX – Today, the Arizona House of Representatives passed a bill sponsored by Rep. Albert Hale, D-St. Michaels (District 7), which would codify recent action by the Arizona Department of Health Services to make it easier for Native Americans to obtain a delayed birth certificate in the state. 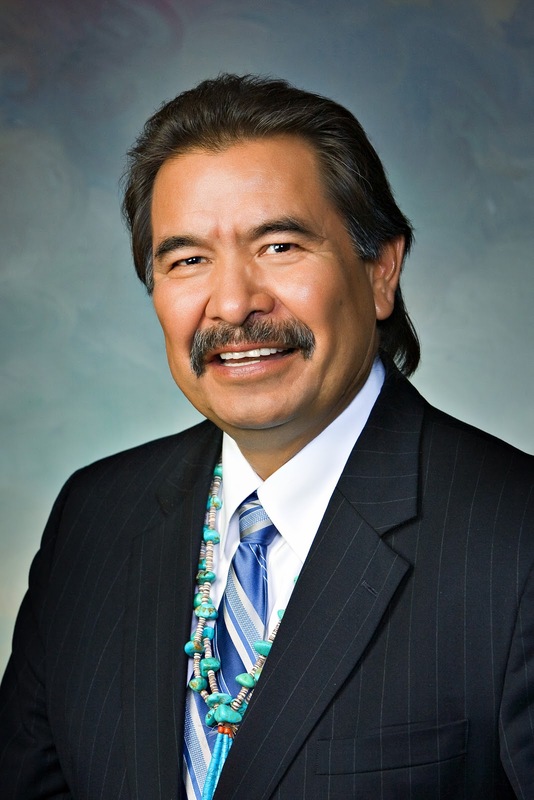 “Native Americans in Arizona, many of whom have struggled for years to obtain the recognition provided by a birth certificate, would benefit greatly from this bill. I am pleased that my colleagues in the House have made correcting this hardship a priority, and I hope my colleagues in the Senate will do the same,” Hale said. The bill now goes to the Senate for consideration. The full text of HB 2157 can be found here.